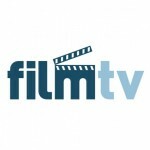 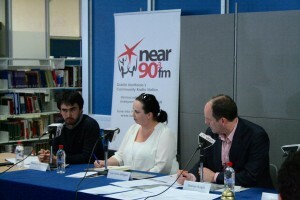 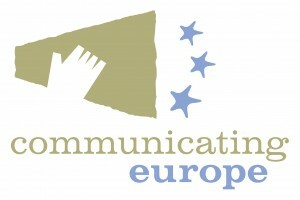 As part of the Communicating Europe initiative, Near FM held a live panel discussion from Coolock Library on Wed May 13th. The facilitated discussion featured a Q&A from a live audience and centered on topics such as the value of the EU in our lives, the direction of the EU and employment opportunities for young people. The discussion is facilitated by Declan Ralph who presents The Week in Review every Saturday @ 12.30pm on Near FM.